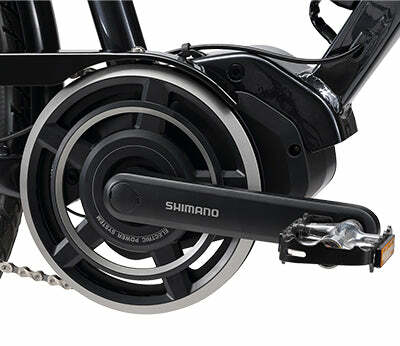 The Shimano Steps Cycle Computer is your key to unlocking the potential of Shimano Steps componentry working seamlessly in unison. 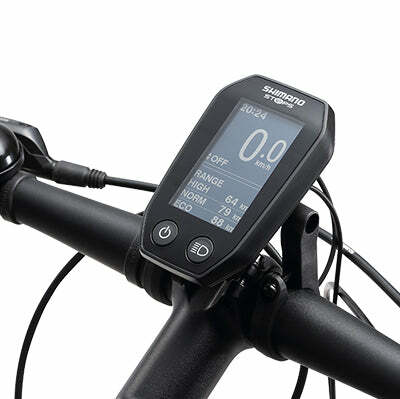 The bar-mounted Cycle Computer display is simple to read and use to select from four tailored power assist modes. 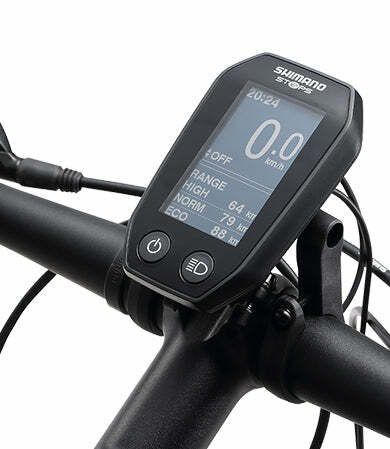 In addition to this, the display tracks all your crucial trip information like speed, distance travelled, and current battery level. 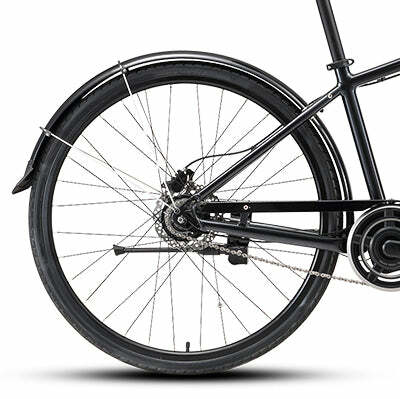 Compared to front or rear hub drive systems, a Mid-Drive Motor amplifies your pedalling power more consistently by sending torque through your drivetrain. 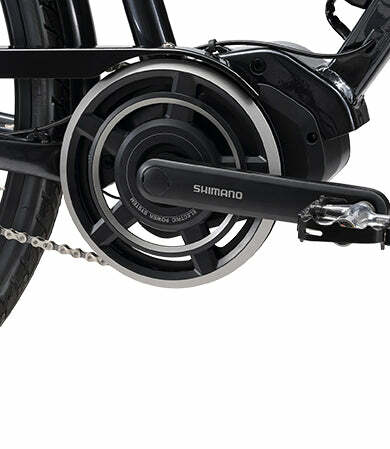 With the Shimano Steps Mid-Drive Motor, the result is one of the smoothest, quietest, and lightest E-Bike motors available. 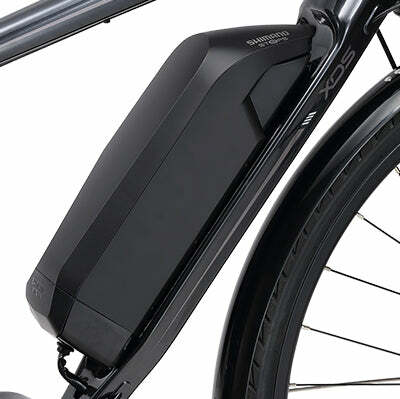 Stay on the road for even longer with a high quality Shimano Steps Lithium-Ion Battery. 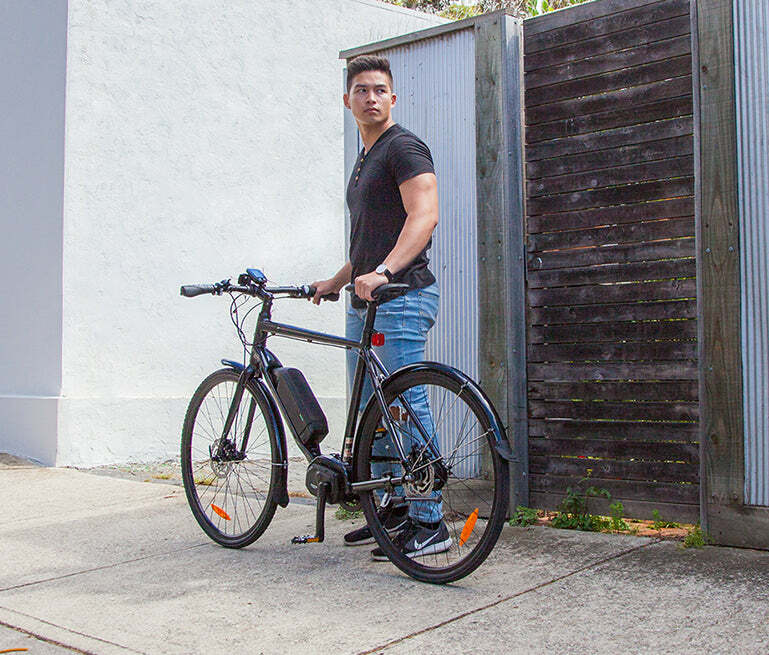 With the advantage of the superior Li-Ion battery you can travel distances up to 75km on a single charge, and recharge up to 750 times with no significant loss of charge. 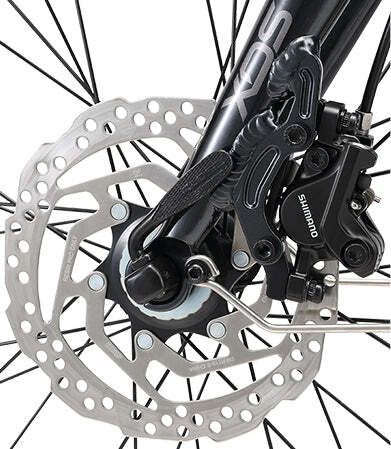 Have faith in the stopping power of your unparalleled Shimano front and rear hydraulic disc brakes. 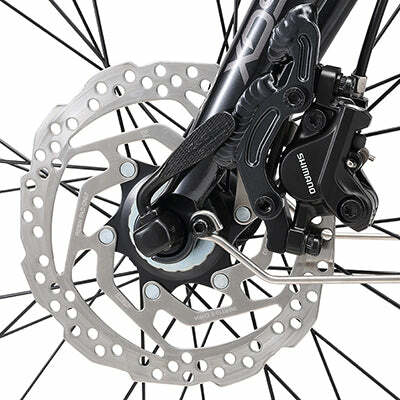 Hydraulic brakes are more reliable than their mechanical equivalents, and disc brakes are safer in any condition than rim wall calliper brakes. 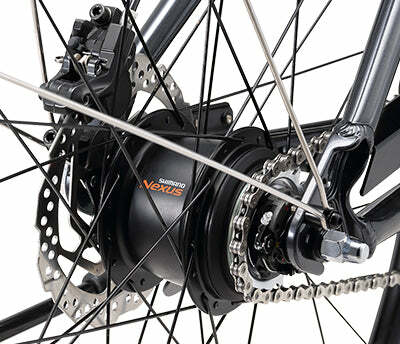 Enjoy a consistently smooth ride with the 8 speed Shimano Nexus Internal Hub gear. 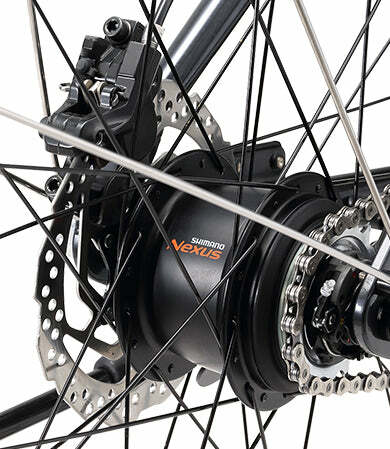 Reduced maintenance is a trademark of Shimano Nexus hub gearing, with gears protected from external debris. 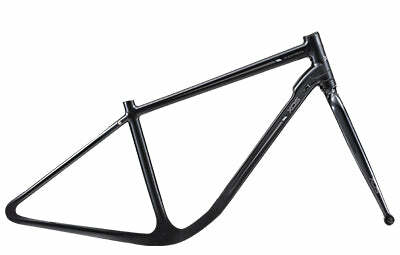 The result is a greatly reduced need for maintenance and cleaning of the drivetrain. 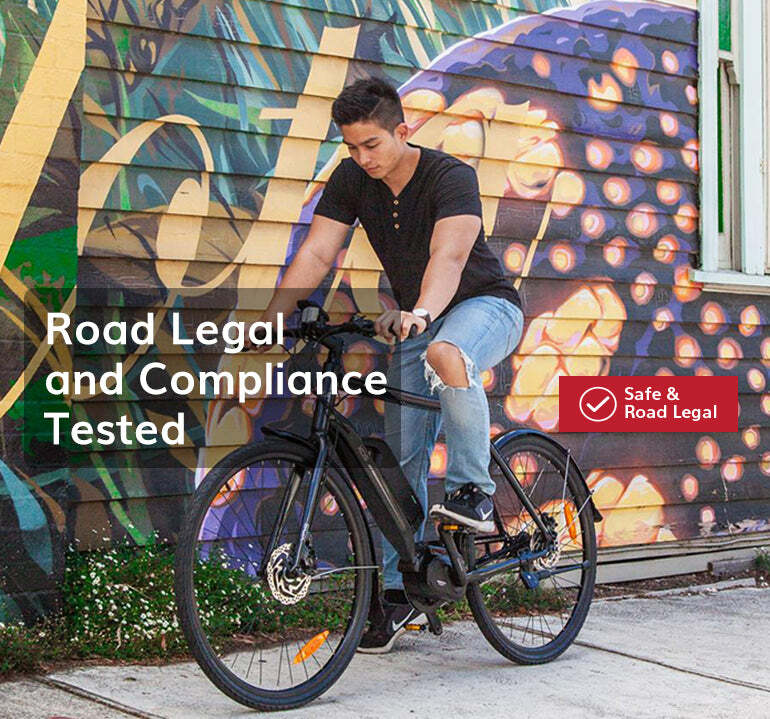 Find greater control and manoeuvrability riding through the city with a lightweight alloy frame. 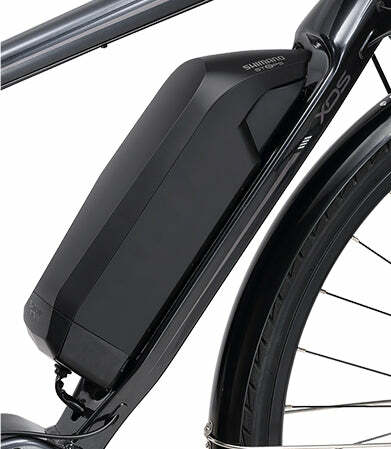 With front and rear mudguards, there’s no need for designated riding clothes. 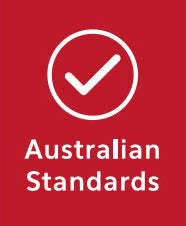 Arrive at your destination with confidence that you won’t have to change out of your muddy riding attire. 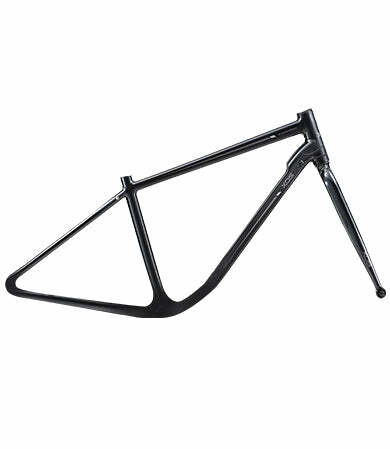 Kickstand Pletscher ESGE Comp 28"
Get product updates, news and special offers sent straight to your mailbox.